Experience thirty colourful horses as they transform Sydney into a place of wonder. 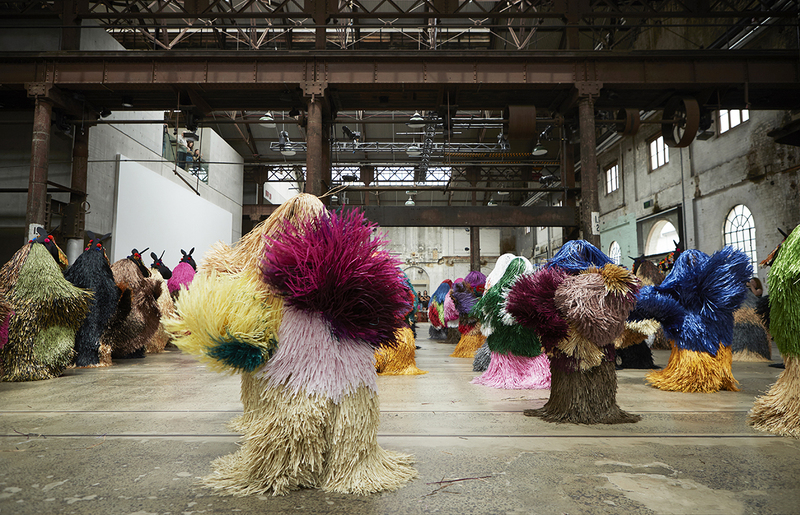 HEARD•SYD is the first major work presented by American artist Nick Cave in Australia. Presented by Carriageworks and Art & About Sydney.